It’s not hard to adapt to a vegan lifestyle if you live in India, especially in a metro city like Mumbai. You can prepare vegan variants of a range of local vegetarian dishes by simply not adding dairy ingredients or substituting them with plant-based alternatives. 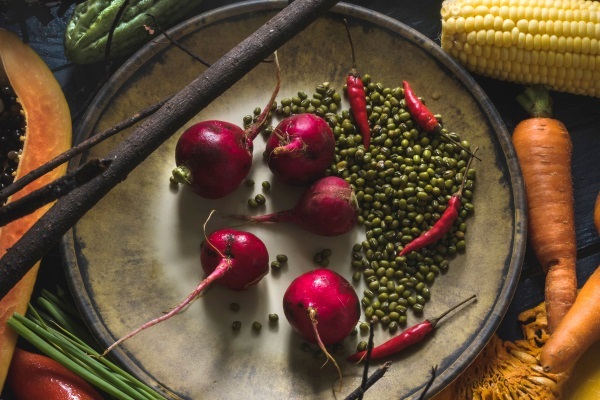 Mumbai has a bunch of restaurants that serve flavorful vegan dishes, and more and more eateries are warming up to the idea of plant-based food. Places For Vegan Ingredients And Plant-Based Alternatives? 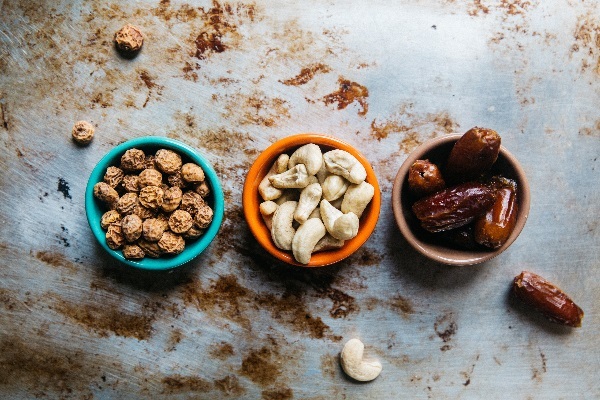 If you are new to the vegan lifestyle; giving up cheese, cream, curd, and other dairy products along with other non-vegetarian products might be a big challenge. But there are alternatives like mock meat, vegan cheese and more that make the transition a little easier. 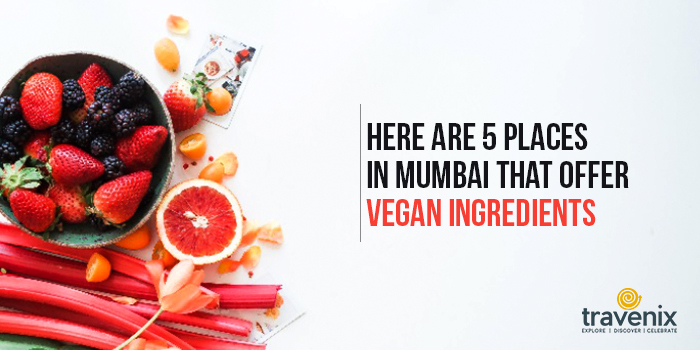 Here is a list of places in Mumbai that offer vegan ingredients. 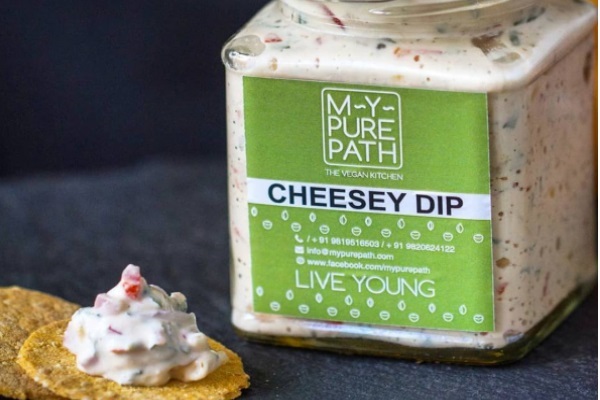 Although the place is famous for its vegan tiffin service, My Pure Path also offers a variety of dairy-free cheese including mozzarella, herb cheese, shreddable cheese, almond parmesan, nut-free parmesan powder and more. You can visit My Pure Path in Chembur or order the products by contacting them on Facebook or calling on +91 9819516503. 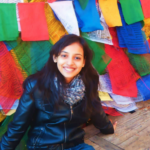 Located in Bandra, Green Sattva sells natural and organic food ingredients and also has an eco-friendly clothing line. 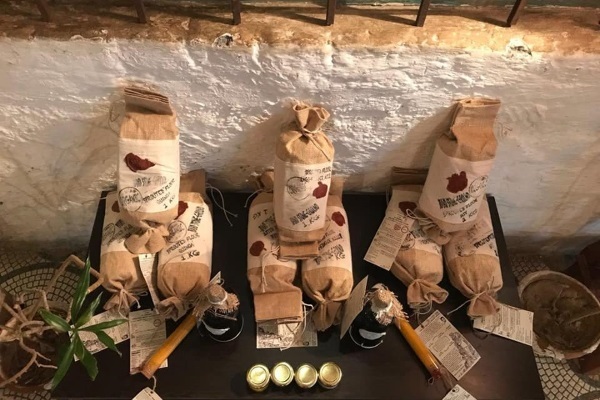 The place offers an excellent selection of fresh vegetables, nuts, gluten-free chocolates, vegan butter, cocoa and tea. You can place your order a day in advance and pick-up your items or get them delivered to your doorstep on Wednesdays and Fridays (currently they don’t deliver on other days of the week). A one-stop solution for all your vegan products, The Health Shop stocks organic foods, cosmetics and clothing. Situated in Bandra, this place offers cold-pressed cooking oil, multigrain flour, nutrition bars, soy products and more. The Health Shop also has a variety of natural supplements and herbal teas. Rare Earth is a small store in Khar that attracts both vegans and people who make conscious lifestyle choices. Apart from regular organic food ingredients, the store also offers vegan ice creams, mock meats, gluten-free flour and natural supplements. Since it’s a fully vegan store, you can simply go ahead and pick up any item without reading the label. 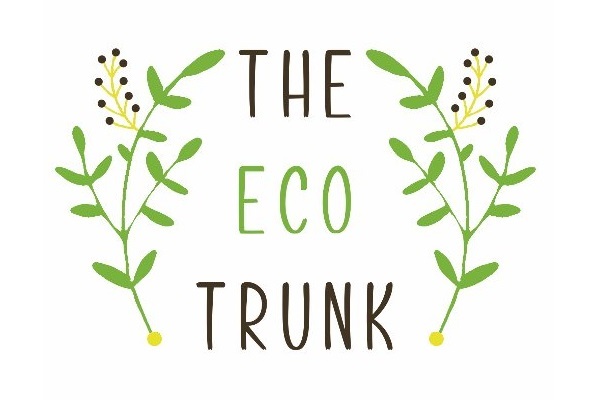 The Eco Trunk is an e-commerce store that delivers vegan and cruelty-free food and lifestyle products. You can visit their website and order vegan chocolates, mock meat, ready to cook items, vegan dairy products, cakes, and other plant-based items. You can visit their website or call them on +91-9820468775. They usually deliver in 2-4 days. If you liked this article, share it with your vegan friends or the ones who are looking to try a plant-based diet. Follow us on Twitter, Facebook, and Instagram to get the latest updates.